Tye Engineering provides consulting engineering services for numerous community and quasi-municipal water and sewer districts. The districts range in size from 50 to 5000 users. 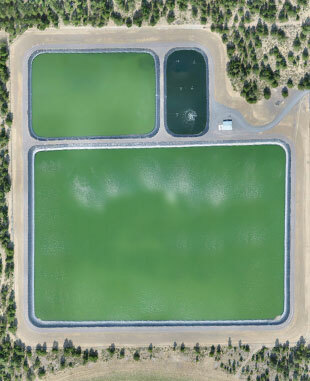 Tye Engineering provides water and wastewater master planning, water transmission and distribution, wastewater collection and treatments systems, and construction administration for municipalities and other government agencies, as well as industries and land developers throughout Central Oregon. We provide water right consulting for water district, irrigation districts, and private ranches. This includes water right applications, water right transfers, claim of beneficial use reports, final proof reports, and agriculture feasibilities studies. We have extensive experience with all aspects of on-site sewer systems. This includes collection, treatment and disposal. We provide preliminary engineering reports, work with soil scientists to evaluate soil conditions, and coordinate with DEQ to determine treatment and permit (Wastewater Pollution and Control Facilities-WPCF) requirements.